As winter sets in, we start to feel the temperatures drop to uncomfortable levels. At some point, it’s time to look for an escape to a warmer climate. But what’s an escape without a little adventure? Hiring an RV in Southern California is a great option for anyone looking to warm up and have some fun during the winter. San Diego, for example, rarely gets below an average 65 degrees during the winter, making it more than bearable. To help you get started planning your winter escape, check out five of the great places we suggest to go RVing in Southern California. We suggest spending time in San Diego with the highlight being a whale watching tour. Unless you live on the coast, perhaps the only time you will ever see whales is on television. In the winter, you will be on the lookout for Pacific Gray Whales as they make their annual journey from Alaska to Mexico’s Baja lagoons where they will give birth to calves. The Chula Vista RV Resort is a great campground to base your San Diego activities from. The famous Malibu beaches are a year round vacation destination with Malibu Beach RV Park providing quality amenities. With the beach as your first stop, you’ll get a chance to totally relax and unwind. If you’re more of the explorer type, you’ll have miles of coastline to hike and discover. For something different, the Park Place Stables offer horse rides year round on private property that has great views of canyons, promontories and of course the Pacific Ocean. Death Valley is known as the holder of some of the highest temperatures ever recorded. In the winter the temperatures are manageable so go and check it out yourself. Death Valley National Park is huge and you can spend a good few days there and not even scratch the surface of everything the park has to offer. An RV is not suitable in many places of the park so be sure to check with local rangers before you go on a day trip. 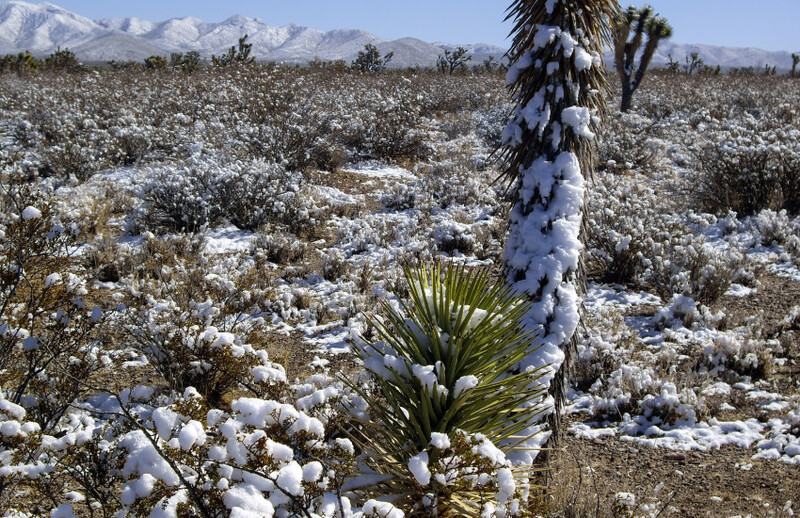 The team at Death Valley Inn Motel and RV Park love to answer any questions you may have on the area. It may be cliché, but LA needs to be explored. Walnut RV Park is a great base as you avoid the busy inner city roads for the most part to get to key destinations. Universal Studios, Hollywood Sign, Griffith Park Observatory and Santa Monica Pier are all within 30 miles of the park. Just because it is winter, doesn’t mean you have to hibernate like a bear. Southern California is a great place to escape and our RV’s can help you do it! To get the ball rolling, head to Expedition Motor Homes and reserve your RV today! Give us a call and we’ll be happy to help you plan your trip or book an RV: (888) 977-8400.